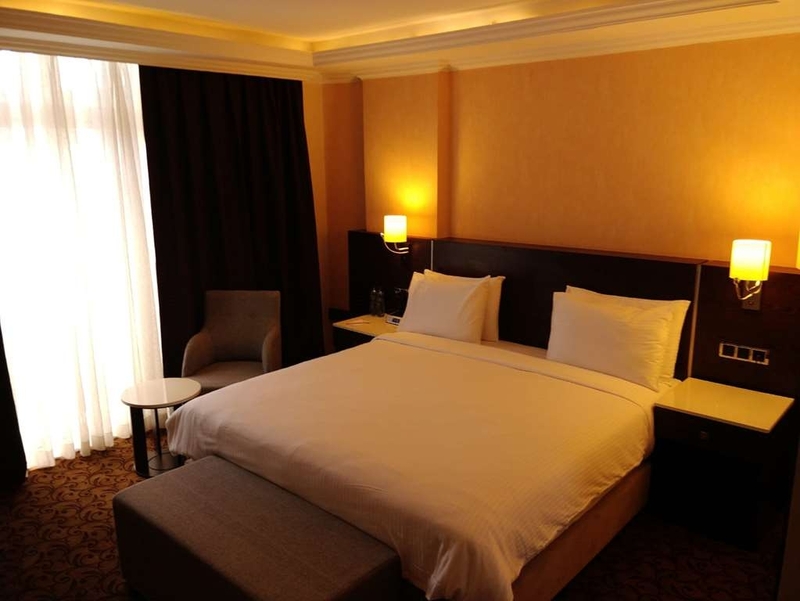 El Best Western Plus Addis Ababa se encuentra en el centro de Addis Abeba. Venga y disfrute de las mejores atracciónes turísticas cerca de nuestro hotel. Precios bajos garantizados y ofertas exclusivas. 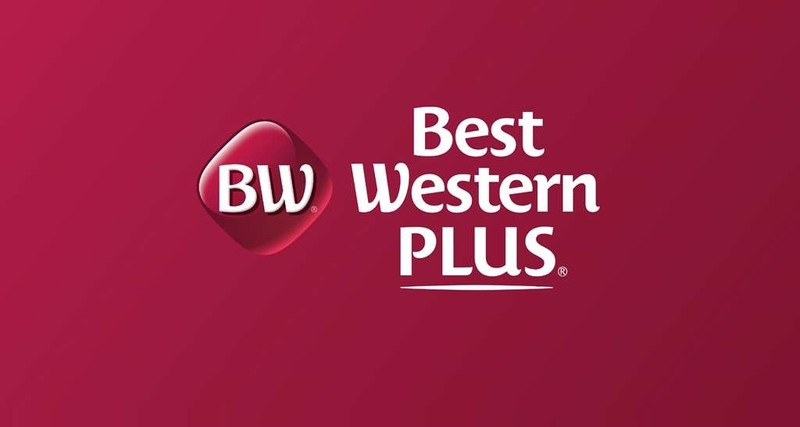 El Best Western Plus Addis Ababa goza de una estratégica ubicación en pleno corazón de la zona comercial y de ocio de Adís Abeba, la vibrante capital de Etiopía. Las atracciones cercanas, entre las que se incluyen centros de negocios, centros religiosos, restaurantes, bares y el aeropuerto internacional Bole están situados a poca distancia a pie del hotel. Los huéspedes podrán relajarse y desconectar en todas nuestras 160 habitaciones y suites, todas ellas diseñadas pensando específicamente en proporcionar a los huéspedes un segundo hogar. Este hotel también ofrece estacionamiento gratuito. 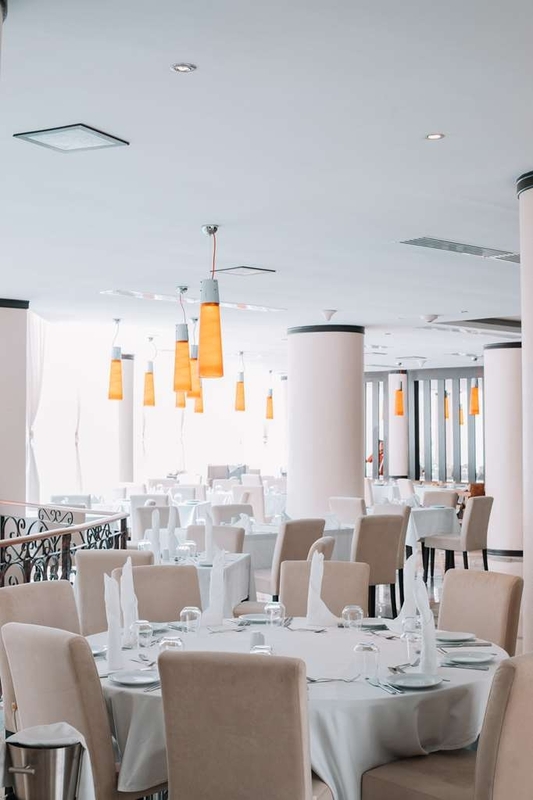 Nuestro exclusivo restaurante abierto durante todo el día con platos elaborados con productos frescos se encuentra situado en la entreplanta y le ofrece una excelente selección de especialidades tradicionales e internacionales. El bar y cafetería del vestíbulo sirve genuino café de Etiopía, cócteles sin alcohol y una fantástica selección de tentempiés recién hechos. Servicio de habitaciones para aquellos huéspedes que deseen disfrutar de sus comidas en la privacidad de su habitación. 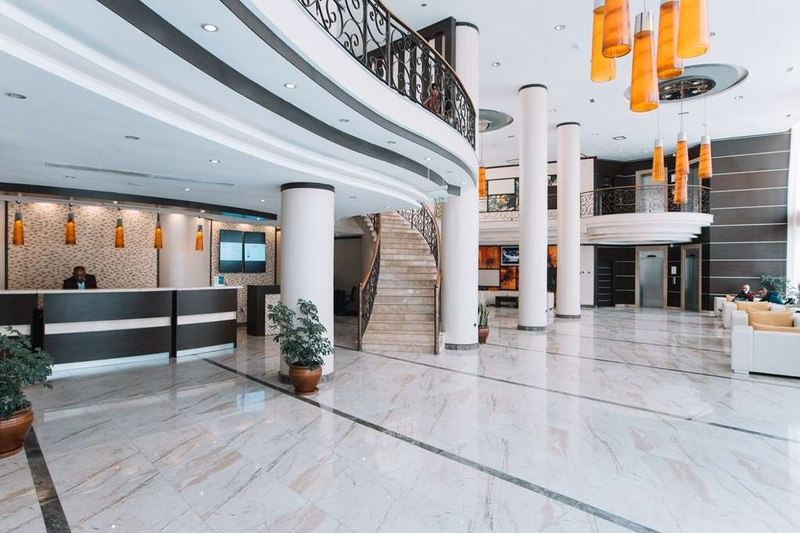 El Best Western Plus Addis Ababa ofrece espacio para todo tipo de acontecimientos privados, entre los que se incluyen bodas, eventos corporativos, reuniones, conferencias y fiestas privadas en una de nuestras amplias y modernas salas de reuniones y salones. Ubicado en la planta 10, nuestro moderno y elegante bar deportivo ofrece a los huéspedes una vista de 360 grados a la ciudad, proporcionándoles una exclusiva experiencia. Este hotel también cuenta con un moderno gimnasio con un completo equipamiento y con el servicio de nuestro equipo altamente profesional. En nuestro balneario podrá acceder al máximo nivel de relajación y rejuvenecimiento con tratamientos totalmente personalizados. "It's all about the service! " I am a frequent traveler to Africa and honestly the difference between hotels (the good ones) is all about the service. At BW Addis me and my colleagues we felt at home. From the warm welcome at check in (they gave us free early check-in), to the delicious breakfast that is also served always with a smile! The beds are very comfy and my room (on the ninth floor) was super quiet. The overall experience was very pleasant I highly recommend this hotel! "Comfortable hotel, quiet rooms and a good location"
In Addis Ababa basic infrastructure (electricity, water, internet) is still unreliable, frequently causing annoyances and even serious problems for the traveller. This hotel, however, is really well functioning and came as a positive surprise. I stayed for a full week and there was always water (also hot, in the shower, with good pressure), and electricity - and Internet was remarkably fast. The bed was comfortable, bathroom was good and my room (not towards the main entrance) was quiet. Even the a/c worked well! The outdoor cafeteria at the ground floor was nice (with good wi-fi), the gym was OK and staff was friendly. Two bottles of water were provided for free every day in the room, a detail much appreciated when coming home after a long day and not wanting to go out again. The breakfast buffet offered a wide assortment of cold and hot food. Room for improvement: routines and systems at the reception should be overhauled as reservations (mine as well as many other guest's ) took a long time to find, even when showing them in print. The pick-up service at the airport could also be improved - informing guests that the driver is not waiting inside the hall (after customs, which applies to many other hotels) but that the van is located in the parking lot. Overall, highly recommended! Good hotel, friendly staff, near the airport in a safe area. Good breakfast buffet and clean rooms. The Bar/Restaurant in the lobby area is fantastic. WiFi is good (inside the room and in the common areas) Couple of issues: 1. I could not contact the hotel to schedule a shuttle to pick me up from the airport. The email bounced and my contact in Addis told me that the hotel never picks up the phone (listed in their web-site). THIS IS NOT ACCEPTABLE. 2. The buffet (located on the 1st floor) closes 30 minutes early. We showed up exactly at 1030 PM and they had already removed all the buffet items and cleaning up the place although they are supposed to be open till 11 PM ! 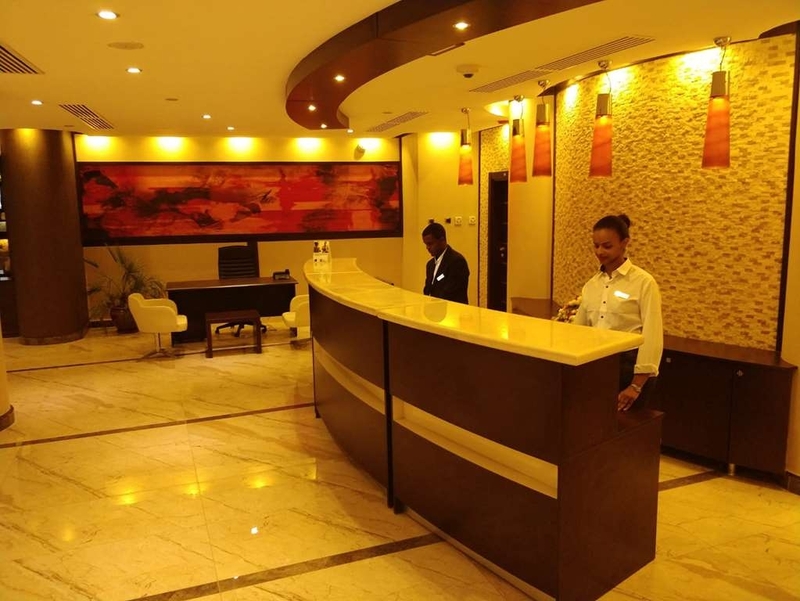 "Best of Addis and Best of Best Western"
employees are very interested and caring. the location of the hotel is great. You can go anywhere you want in a short time. Airport is so close to hotel. It takes 10 minutes with hotel shuttle. meals and the cooks are super. rooms very comfortable and clean. I stay in this hotel for a long time and I am very happy with the service. rooms, foods, services were very good. especially food&baverage manager mr. gokhan was very hospitable and helpsfull. He was interested in our all requirements and needs. even out of his responsibility. It was very good atmospher. Thank you very much for all... see you again. "Brand new in the heart of Bole"
Best Western Plus Bole is a big step up from their usual budget hotels. We have stayed there about three different occasions for a week or two at a time. We know the hotel and employees quite well. The hotel is in a busy part of Bole snd close to Enda Mall with lots of rides and games for the kids, shopping at three smaller mslls. We liked Morning Star mall opposite the hotel was good for us. They have a terrific kids spa and I used the nail salon next door and it was awesome - they do shelac for a great price, very hygenic. Pizza hut is attached to this mall too. Food wise, the menu was still being tested when we stayed in Oct and Nov 2017. We enjoyed the kebabs and mini burgers. The breakfast buffet was pretty good most days but fresh fruit could be improved. Rooms were a bit on the small side and the bathrooms were too dark and not light or bright. More storage is needed. Smoking should really be banned. Some of the managers smoke too and really this does not look good for the BW brand. Internet was slow and sometimes fid not work at all. We dont know why the internet is so poor bec at the Golden Tulip it worked amazing. The whole code system with numbers is a silly idea snd they need to get a system like Golden Tulip or Capital Spa hotel. A downside is the business centre - it was in the lobby and not well managed. We loved the team at the hotel esp Marina and Betty. Both were so nice and went beyond the call of duty. "Good place in hard city"
"Safe, clean, modern and good location"
The hotel is modern, clean and safe. its located close to restaurants but not necessarily in a cute area. its very close to the airport. The gym is mediocre and there is no pool but the rooms are decent, good water pressure, 24/7 affordable and decent room service and a friendly snd responsive front desk. The place is nothing special but good value for money. there is an airport shuttle but you only get to it on the parking lot, not close to the teriminal itself but its also a cheap 10 min taxi drive away. Breakfast is included and also Ok, again nothing amazing. I would stay again but likely not with kids but for business. "Excellent location, I will difinitely stay there again." 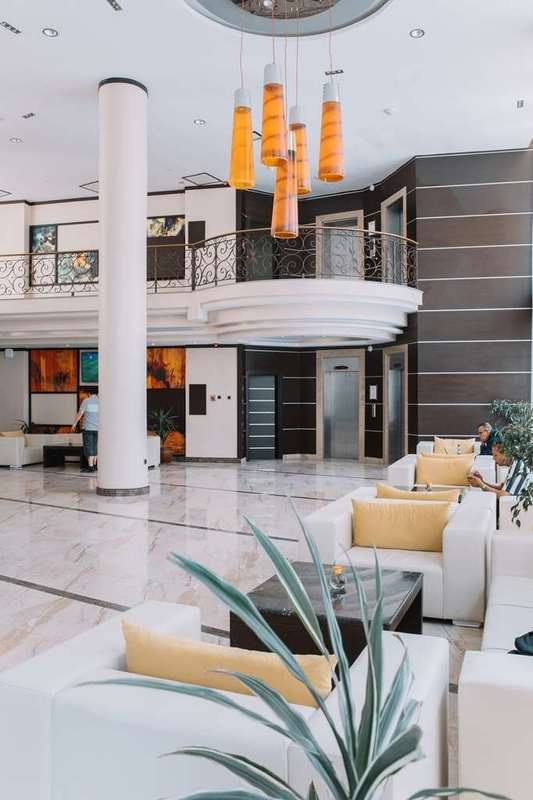 The location of the hotel is amazing, just minutes away from the airport, and next to many shopping centers and restaurants. The staff are extremely friendly and helpful. the rooms are clean and quite. And the shower has strong cold and hot water. The free wifi covers the entire hotel area, and the signal is strong. The breakfast was excellent with many options to choose from, I only wished there were more juices and drinks options with it. The only thing I did not like about it was the shuttle service, I requested a shuttle service, and as the instructions said I was waiting for someone to hold my name at the exit gate, however there was no one, and while trying to call the hotel the number was switched off !!! luckily another hotel staff helped by calling a different number for me, and finally I managed to talk to the hotel and to the driver, but it took me more than 30 minutes of waiting time while the drive it self was close to five minutes only. However on the way back to the airport from the hotel the bus was waiting for me on time. I will definitely stay there again. Whenever I'm Addis I'm using this hotel and returning back and back again, so can't say more it has all what's needed and staff/service are excellent. 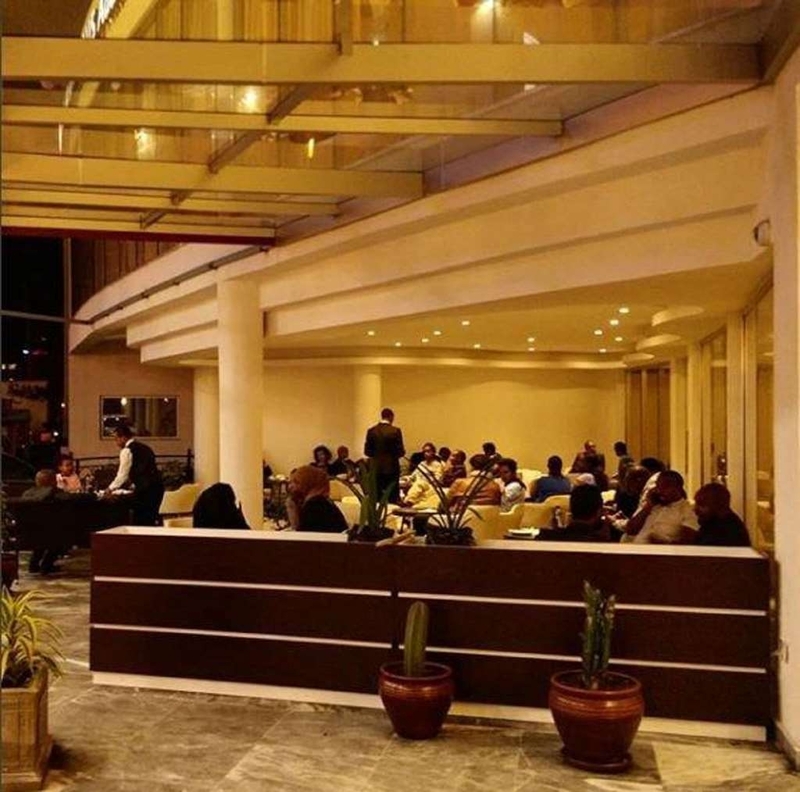 Their restaurant/terrace are also excellent and much vibrant at night so u'll not get bored ..
"Best option in the city "
Reserved a room from the US since I had a layover in Addis Ababa and loved Reilly on the 1-800 #. She arranged for airport pickup which worked out great in fact they waited on me since one of my bags did not make it from Frankfurt. The warm greeting at the front door, Meron who checked me into a lovely room along with the food & beverage team were all so wonderful and gracious. On my first visit through this country I was very well taken care of. Great job folks. 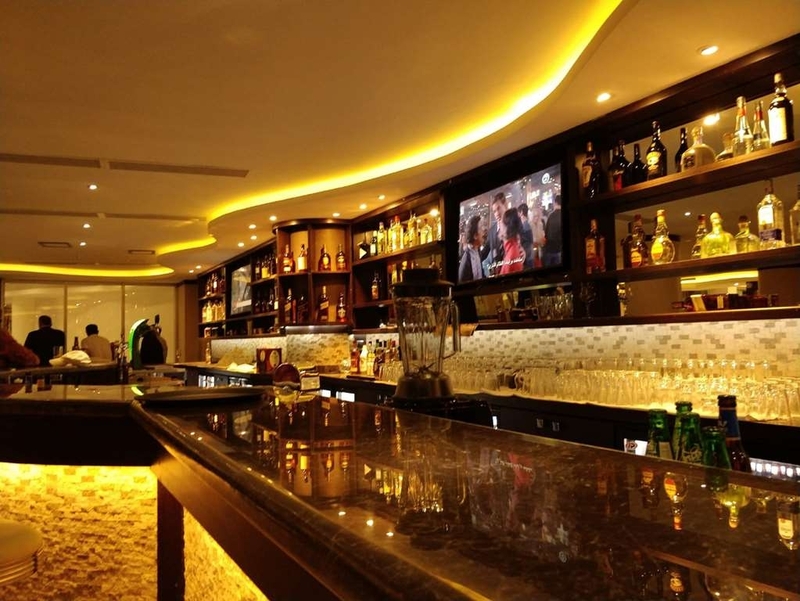 "A visit to the Lobby Bar and Cafe a comfortable place"
As you come into the entrance there is a traditional coffee set-up and then to the left is the Lobby Bar and Cafe which serves burgers, pasta, meats, fish, and traditional Ethiopian food. There are big screen TV's for news and sports. There is an adjacent outdoor dining facing the street. 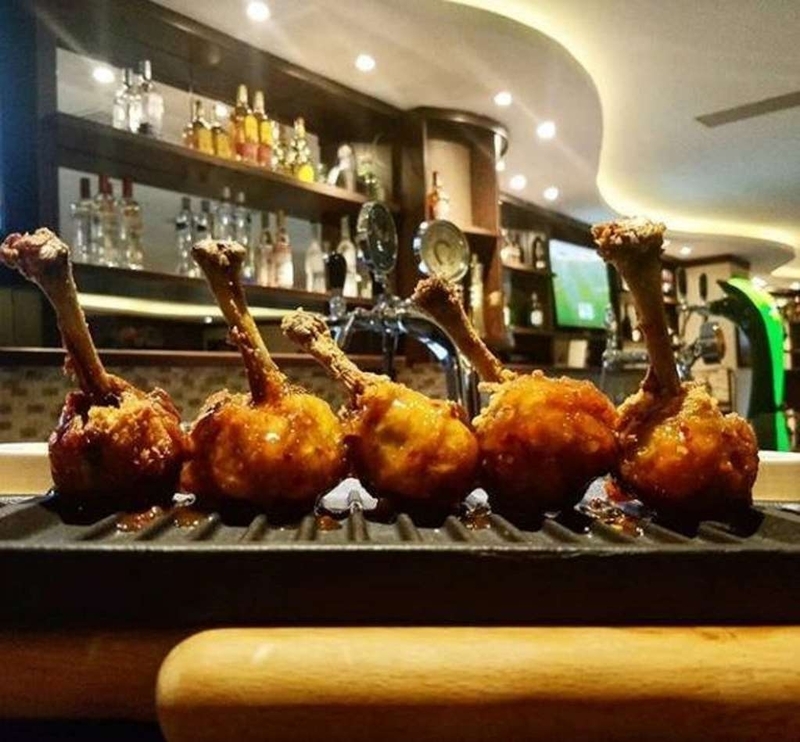 The Lollipop Chicken is grilled chicken legs with a sugar glaze served with cooked vegetables or french fries. I had this with spicy Lentil soup. The chicken was slightly undercooked but edible. The service was reasonable. They did have a nice dessert display and I had the apple pie which was excellent. Once before I had come in past and had a burger which was average. Overall I would say this restaurant is average but has a nice slightly upscale atmosphere. "Nice hotel but substandard service"
I enjoyed the location of the hotel. The infrastructure is also fine, as the hotel is new. but the service is unfortunately poor. Had an issue with the toilet. Had to request it to be fixed 3 times over the span of 4H; had to have some shirts picked up for cleaning as nothing in the room for this to be completed. Required three attempts; As the safe had the previous code and locked had to request it to be opened twice. I think you get the picture.... The gym is clean and has the most basic equipment to get a medium hard workout. But could be so much better if it had a couple of heavier dumbbells, actual free weights for the barbell. there is also enough space to install a small water machine, especially given the altitude and not the most efficient A/C. "They left me stranded at the airport!" First, the check-in staffs were very good on the same day, when we needed a last minute dinner booking for Monday night, Timketu was able to recommend a very good restaurant and arrange a table for us. Thank you Timketu! On Monday night we went for Night life nearby at AV club unfortunately I lost my Wallet and Passport there, but now one was keen to help us at the club thus I manage to come back to Best western hotel, I told to the night shift staff he call his Manager then I speak with Manager Abiy and I told him everything what happened there, this guy was very humble and he listened me very courteously then he call a phone call to the club but no one was responding, then we went together there he asked for the club manager & after they speak with their local language and we get inside were I was sitting before then the club manager call all the bartenders and waiters ask them one of the bartenders say that he just handed here and brought my passport and wallet form the back. I really want to thank to Mr. Abiy for his assistance and cooperation he goes beyond what I accepted form your staffs. The hotel Senior Management should be Proud for your friendly helpful staff. Just would definitely stay here next time I'm in Addis Ababa. 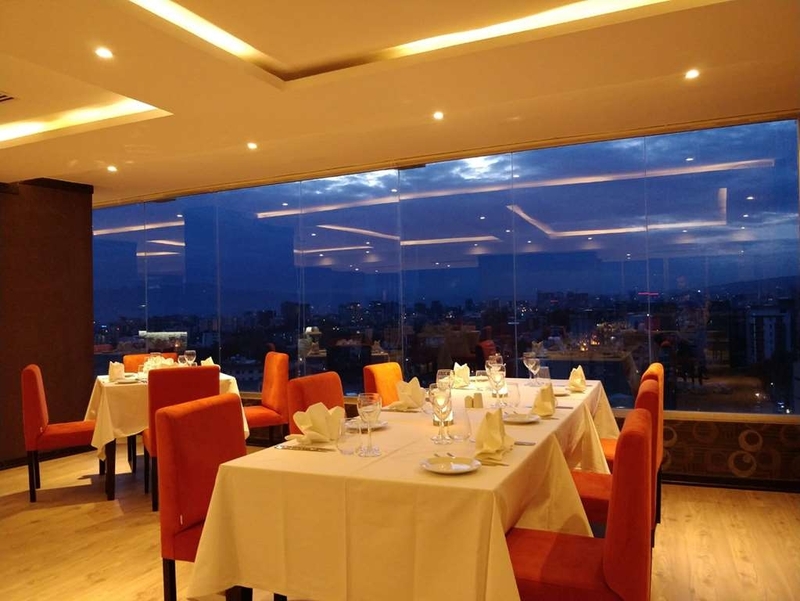 im in Addis for 2 years and for me as person who like sweets wasn't easy to find the place can satisfy me, the variety and taste of food and sweets always grab me to have good time in the restaurant. beside the delicious meals and tasteful of sweets , i found the price very reasonable. so far it my best recommended restaurant i invite to my friends. 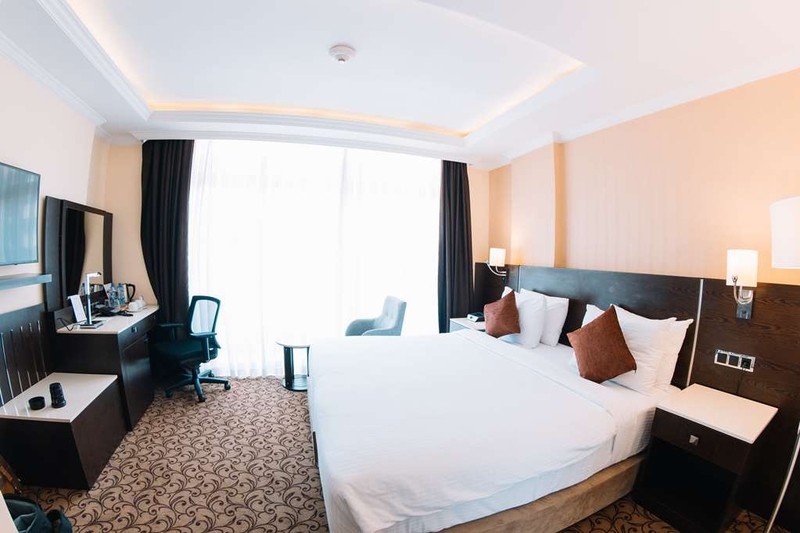 Best western Plus Hotel is one of the best hotels that exist in Addis Ababa while I was there I really enjoyed the bed rooms.I had cheese cake during at my stay. It was amazing. The staffs are also amazing. 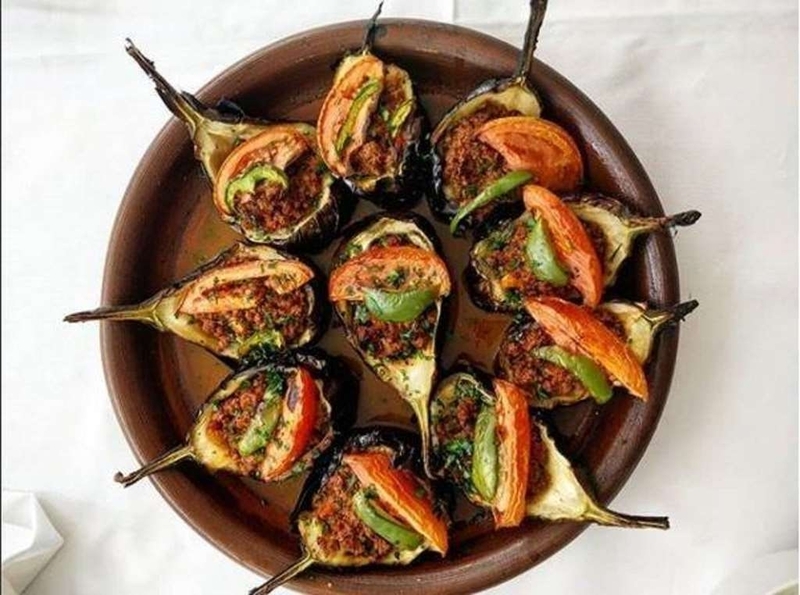 There is a Turkish chefs. "New hotel but falling apart "
I was hopeful to stay at the Best Western because it was built in March 2018. However the finishing is really bad and the hotel is always showing signs of wear and tear. 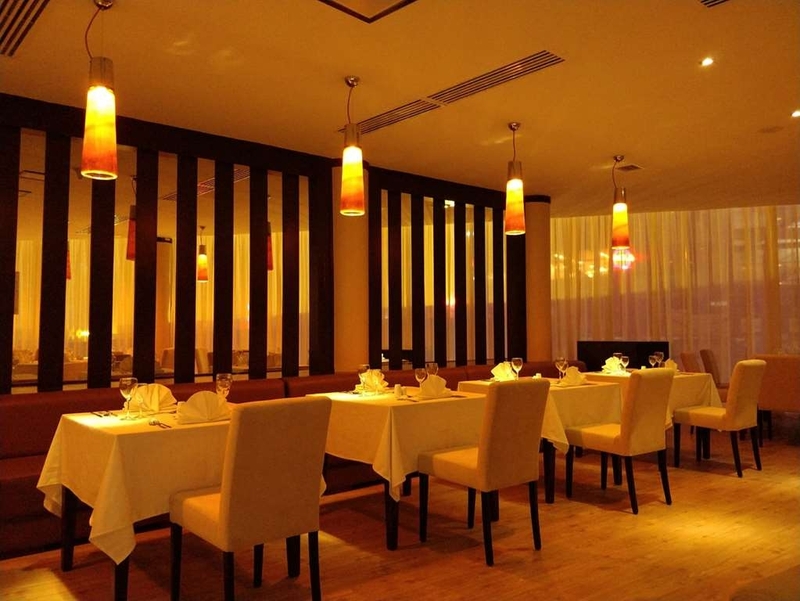 The food is very average and the service is ok.
"Best value mid price hotel in city"
I find the hotel to be well located for business and entertainment. Easy to grab a taxi to anywhere in the city. The two main cultural show restaurants are a short distance away. The place is better than any of the Best Western Plus I've seen in North America. I loved it !!!.... The Cheff is from Turkey .... he makes amazing deserts .... i m a local in addis last 4 years .... and this is the place for me to get my GREAT deserts .... the European taste and the middle Eastern taste is hard to find!! .... say hi to the Cheff from me when u see him ... cheers !!!???????? "Excellent location, facilities, new property & most important, very friendly staff." 3 freinds on a holiday and had a blast... Good location, happening area, malls & restaurants all walkable distance. Comfortable rooms, good food, new property, decent spa and gym & to top it up some very good human resources to guide, help and facilitate. Having visited 45+ countries, I must say Amir Seid (FOM) and his team did an excellent job to make our 3 days memorable. Ms. Kidst (customer relations) deserves specific mention as she was core in making our trip comfortable, smooth, safe and memorable. Kidst, You are a star, keep it Up and txs a ton!! Will certainly stay here again when in Addis. Binyam the bartender was amazing. He made any drink we wanted. Every single drink was on point. He was very professional and knowledgeable. I will recommend him to my friends and family. Best western is the place to be. Wifi available as well. Beniam was great. He and his staff made custom drinks for us at our request and were very friendly throughout our time there in the bar/restaurant. The atmosphere is nice and the drinks are made strong. Would definitely go back again! "Good location, nice decor and very friendly staff"
Although I did not stay here, I did stop a few times to meet with friends and sat in the bar area and terrace. Very Friendly staff always with a smile especially at reception as they quickly greet you with a smile. The decor is modern and the hotel seems well built unlike any hotels that I have stayed in Addis. 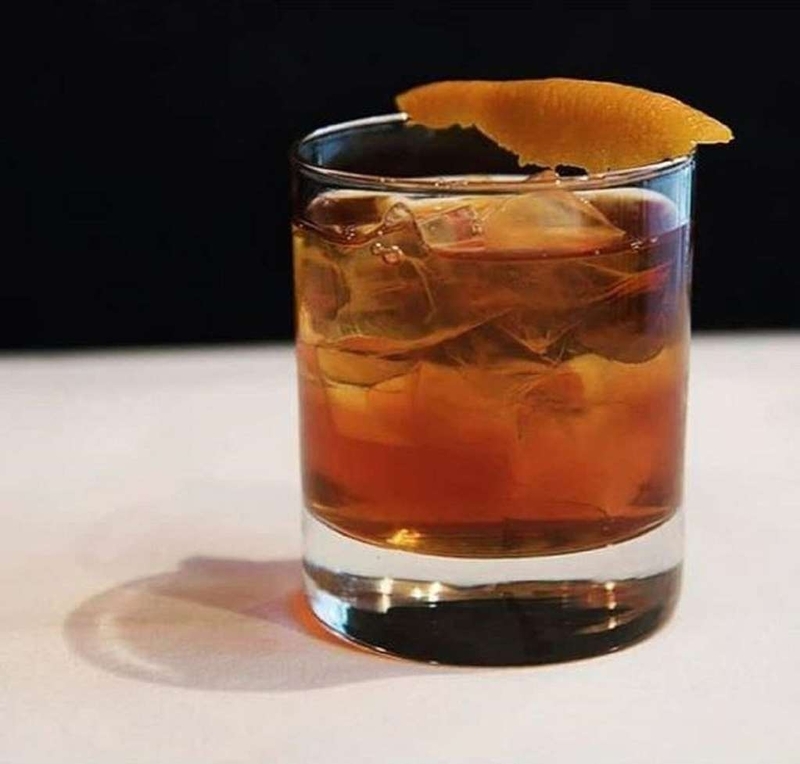 Food and drinks are good and very reasonable in price, on my next visit I will definitely stay there and see the rooms. "Best stop in Addis Abeba "
We had a were Good trip. Food and beverage service quality very Good. Lobby bar was amazing. Staff was very frendly. Room are very clean. Airport also very closed to hotel.Defintly we Will came back here again. I enjoyed dessert and macchiatos at the bar and lounge. The atmosphere was very nice and elegant, the music was great, and the food and drinks were delicious. Everyone was really helpful and the bartender, Biniyam, was especially delightful and great to talk to. My friend and I thoroughly enjoyed our evening and we will definitely be going back to try more food and drinks and have another lovely evening experience! I enjoyed Dashen beer on tap and a macchiato at the bar. The staff was very friendly, and the space is beautiful. The bar has great WiFi too! I cannot speak on the rooms or the food, but the bar was a nice place to unwind from the hustle and bustle of the city. "A disappointing birthday thanks this hotel"
This supposedly international hotel has a price, taste and portion problem when it comes to their food. Most of the dish i sampled tasted like they were made by a trainee, not a professional chef. On top of that, the expensive dishes that were supposed to be "enough for two" are barely enough for one. The manager walks around but doesn't even bother to ask the customers for feedback. Never again.